Ladies and Deviants...this is the film that started my long road down the Italian horror highway! It was back in the mid-80's when I first happened upon one of Argento's greatest films sitting there on that one fateful shelf in a West Coast Video. 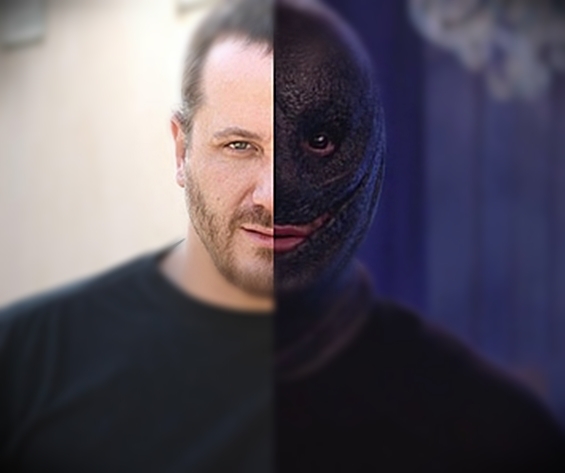 Even tho it was actually the terribly edited version called Creepers, it certainly was enough to fuel my Italian horror-lust. Also...Iron Maiden! 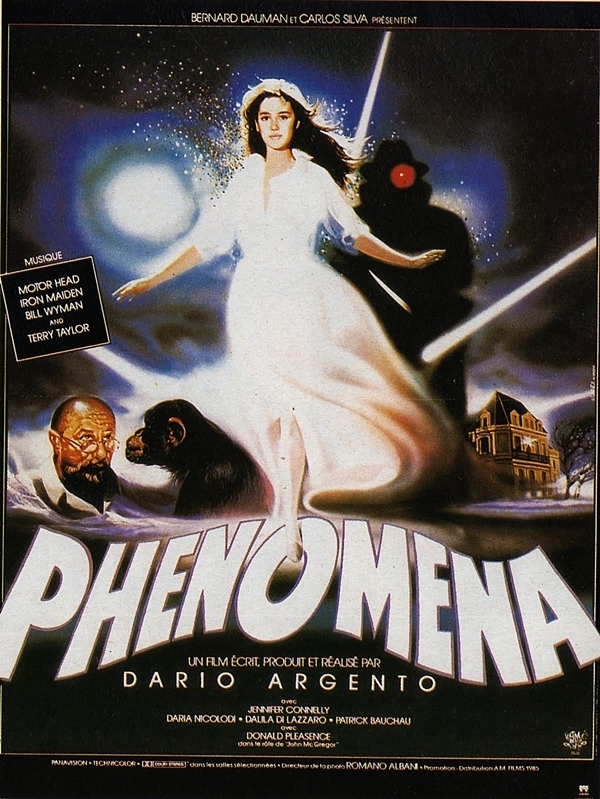 Phenomena was altogether a simple premise with all these convoluted details. Young Jennifer Corvino, played by the breath-takingly beautiful Jennifer Connelly in only her second film ever, has the fantastical gift of communicating with the insect world. That alone is a pretty intriguing story that could go any possible way. However, this is an Argento film...so, there has to be murders committed by a mysterious killer. Jennifer teams up with the always awesome Donald Pleasence as Professor John McGregor (that name alone inspires badassery) in order to discover who is behind all these annoying murders and, most importantly, what her sleepwalking means. To reveal anymore would be a severe crime. So, let's check it out together...shall we?